Even talking about chocolate can make people happy. 46% of tweets about chocolate brands in the UK express positive emotions: happy, excellent, great, #fridayfeeling, lovely, smiley face, etc. And there are more reasons why people are cheering for chocolate than just enjoyment, elation and excitement triggered by the chemicals phenylethylamine and trytophan found in it. Natural language processing and text link analysis of the tweets let me discover these reasons*. The three brands which were tweeted about most positively in the last month were Lindt, Mars and artisan British chocolate Seed and Bean. Lindt was making people happy with its variety of flavours. Always a bonus: 70% dark, Raspberry dark and Sea Salt dark are my favourite! But like I’ve seen with other categories, brand social purpose is a strong driver of positive feelings towards brands. Even more so for chocolate brands, where choice is abundant and its becoming more difficult to differentiate. Thus, the reason why people were so happy about Mars was the chocolate maker’s announcement it is investing $1 billion to fight climate change. The majority of positive tweets about chocolate brands were dedicated to Seed and Bean. How was it making people happy? Being ethical tops the list with 61% of all tweets. Rich variety of flavours is second with 25% – I am enjoying Raspberry and Coconut as I’m writing this. Offering vegan options and great taste complete the list with 9% and 5% respectively. 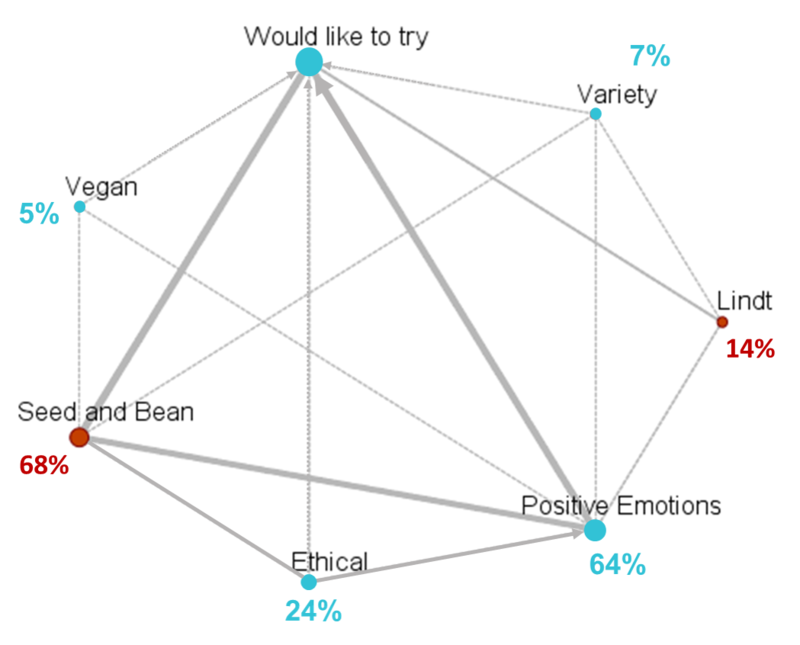 For Seed and Bean, and Lindt making people happy also means that they are more likely to want to try the chocolate – a link to the healthy bottom line (for the brands’ P&Ls, maybe not so much for chocolate enthusiasts). Positive emotions about chocolate brands account for 64% contribution to people wanting to try the chocolate. 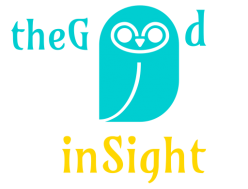 Being ethical has a 24% direct and indirect link to the desire to try. Variety and having vegan options also make a contribution of 7% and 5% respectively. 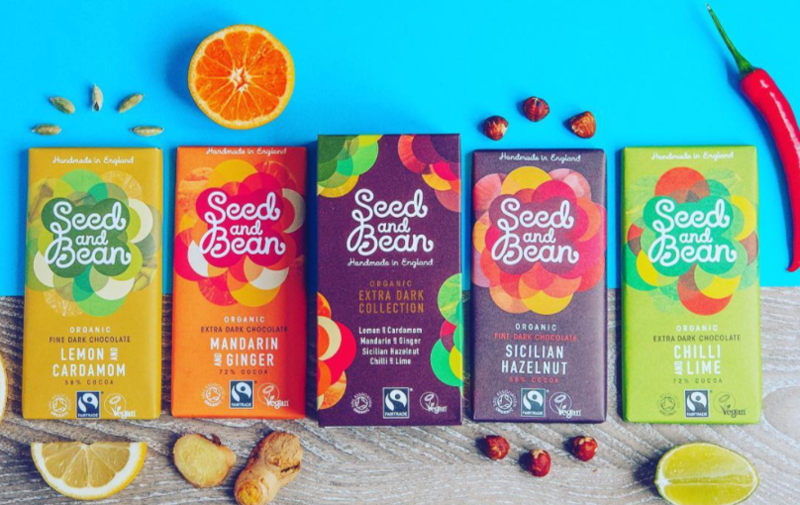 Having social purpose and generating positive emotions is paying off for a smaller and relatively less established Seed and Bean, which accounts for 68% of tweets by people wanting to try a chocolate brand. * The analysis was performed using IBM SPSS Modeler Text Analytics.